I am sitting here snacking on a bowl of leftover Halloween candy, which means the calendar reads November and we still don’t have any online poker up and running in Pennsylvania yet. I know I’ve been saying that Pennsylvanians will be playing online by the end of the year and I assure you… I am willing to back off of that statement. 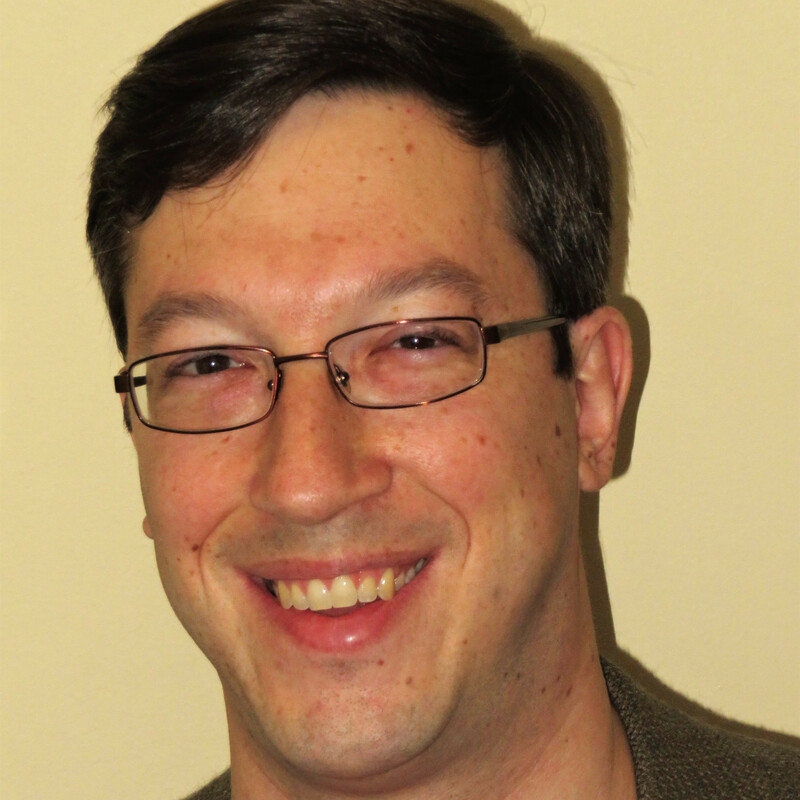 It will happen, though, and the good news is that the Pennsylvania online gaming picture is rounding into shape. So let’s take a look at where things stand right now, shall we? Assuming all licenses are approved, that’s 27 licensing slots taken. Mohegan Sun Pocono submitted applications for all three licenses as well, but missed the deadline and paid full price. Presque Isle Downs Casino filed applications for online table games and online slots, but not online poker. Total licenses now up to 32 out of a possible 39. BUT…Rivers Casino changed its mind and decided to focus on sports betting, so it withdrew its applications. Then, Live! Philadelphia Casino – which isn’t even finished being built yet – is going to be sold and has given back its online poker license. So, that’s four fewer licenses taken, bringing the total granted/reserved to 28, leaving 11 remaining: five online poker, three online table games, and three online slots. To this point, every casino that has applied for licenses has had them approved except for Mohegan Sun Pocono. One would expect Mohegan Sun to eventually get its licenses. 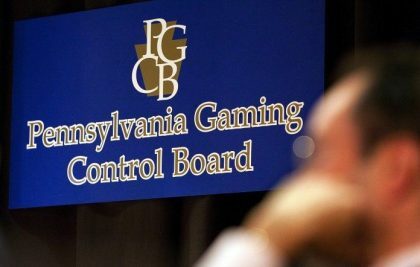 As there were still licensing slots available after the Pennsylvania casinos did (or did not) submit their petitions, the application process was then opened up to operators outside of the state, dubbed “qualified gaming entities.” These qualified gaming entities had from October 15th through October 31st to submit their applications, just the same as the Pennsylvania casinos. One difference, though, is that the outside operators were not given any discount. It was $4 million per application fee. MGM filed its application on Monday, October 29th, on the back of its Borgata bona fides in New Jersey. It applied for all three gaming licenses, paying $12 million for the privilege. 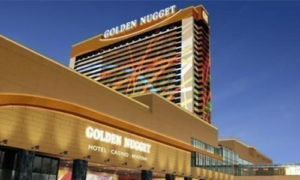 On Wednesday, the last day to apply, Golden Nugget threw its hat into the ring, filing petitions for online table games and online slots, but not online poker. This makes sense, as it does not have an online poker room in any of the three states that currently have legal, regulated online poker. It does, however, have a thriving online casino games business in New Jersey. Its internet gaming win in September 2018, according to figures published by the New Jersey Division of Gaming Enforcement, was $9.3 million. Borgata (MGM) was the next highest for the month with $4.6 million, and that included online poker. The total internet gaming win in New Jersey for the month of September was $25.8 million, which meant Golden Nugget had more than a third of the market with seven total operators. It also made an enormous leap from the same period last year, growing its revenue by 62.6 percent. Year to date through September, Golden Nugget has brought in $75.7 million in New Jersey, just about the same percentage of the state’s total as it did for the month. This is all to say that Golden Nugget knows what it is doing and is likely looking at Pennsylvania was dollar signs in its figurative eyes. MGM is certainly no slouch, either, and is probably also looking to combine its New Jersey player traffic with that of Pennsylvania, if and when liquidity sharing happens between the two states.